Woman with wax tablets and stylus (so-called “Sappho”). Image via Wikimedia Commons. VIDA: Blog of the Australian Women’s History Network invites applications from Australasian postgraduate students for an exciting new initiative: postgraduate editorial assistants. To celebrate the one-year anniversary of VIDA blog in July 2017, we are seeking up to two postgraduate editorial assistants to collaborate with the managing editors. Together, we will continue the production of the blog into its second year. The assistantship will run between August 2017 and August 2018. Postgraduate editorial assistants will be expected to contribute to the curation, commissioning and editing, and social media presence of VIDA blog. Managing Editors Alana Piper and Ana Stevenson invite doctoral candidates currently enrolled as Ph.D. candidates at universities in Australia, New Zealand, and the Pacific to apply for this exciting opportunity. VIDA, inaugurated in July 2016, is a collaborative blog dedicated to public scholarship in the research and practice of feminist history, with a specific focus on gender and women’s history. Postgraduate editorial assistants will work alongside the managing editors on a part-time, unpaid basis from August 2017 to August 2018. This year-long assistantship offers postgraduates the opportunity to learn invaluable editing and social media skills. 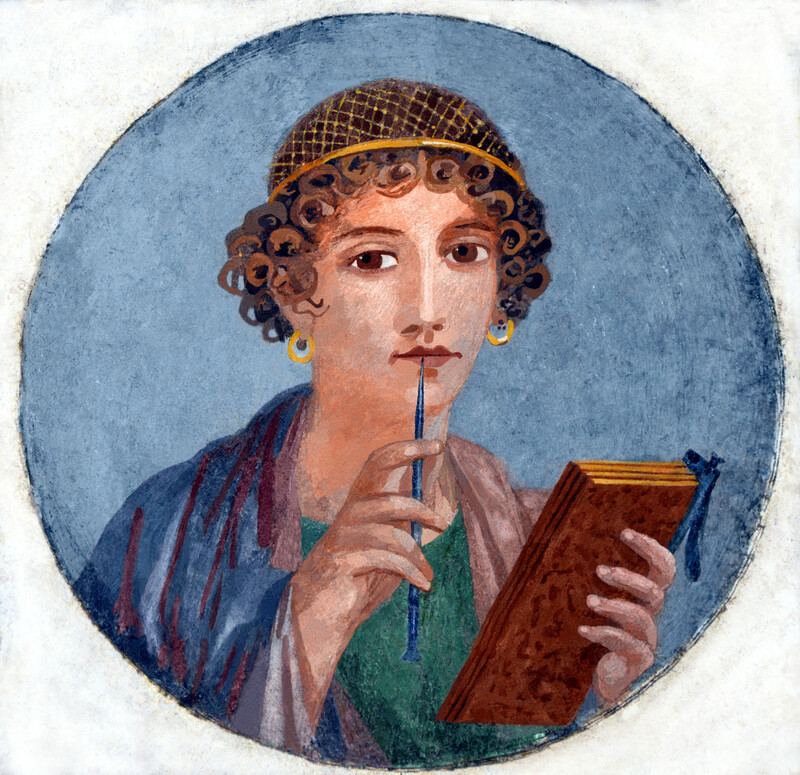 Under the supervision of the managing editors, postgraduate assistants will be expected to suggest new publication initiatives for VIDA, liaise with authors via email, and edit a variety of blogs relating to feminist, gender, and women’s history across many historical periods and geographical regions. At the end of the assistantship, postgraduates will be invited to publish an overview of their Ph.D. research on VIDA. The selected postgraduate editorial assistants will learn a variety of skills relevant to public scholarship and the production and maintenance of an academic blog. Postgraduate assistants will be responsible for soliciting new material, liaising with authors, editing blogs and book reviews, and publicising research online. Skills postgraduate assistants will learn include: digital publishing; copy editing; open-access image research; WordPress formatting; and social media. Collaboration between the postgraduate assistants and the managing editors will be facilitated online, so assistants need to be able to access a computer and the internet. While VIDA is produced on a completely voluntary basis, postgraduate assistants will receive a complimentary one-year membership to the Australian Women’s History Network. You must be able to devote approximately 2 hours per week to the postgraduate assistantship (with peak periods potentially requiring more time) and be able to attend a mandatory training session (TBA) via Skype. Preference will be given to candidates whose research focuses on feminist, gender, and women’s history, not necessarily limited to Australia. However, knowledge of and interest in Australian history and Indigenous history will be particularly valued. Some knowledge of Twitter, WordPress, and image software would be beneficial. Ph.D. candidates at regional and non-Group of Eight universities are particularly encouraged to apply. If your research does not incorporate gender or feminism, please contact the managing editors before applying. Those interested in applying for the VIDA blog postgraduate assistantship are invited to submit the following application to Alana Piper and Ana Stevenson via email at auswhn@gmail.com by July 10, 2017. A public scholarship writing sample (it does not yet have to be published). Applicants are strongly encouraged to read a variety of VIDA blogs (in our many series), as well as other scholarly collaborative blogs and academic journalism websites such as The Conversation, to understand our mission and get a feel for the tenor of this form of public scholarship. Alana and Ana will be attending the Australian Historical Association Conference in Newcastle, NSW between July 3-7, 2017 and will be happy to discuss the details of the postgraduate editorial assistantship with interested parties.